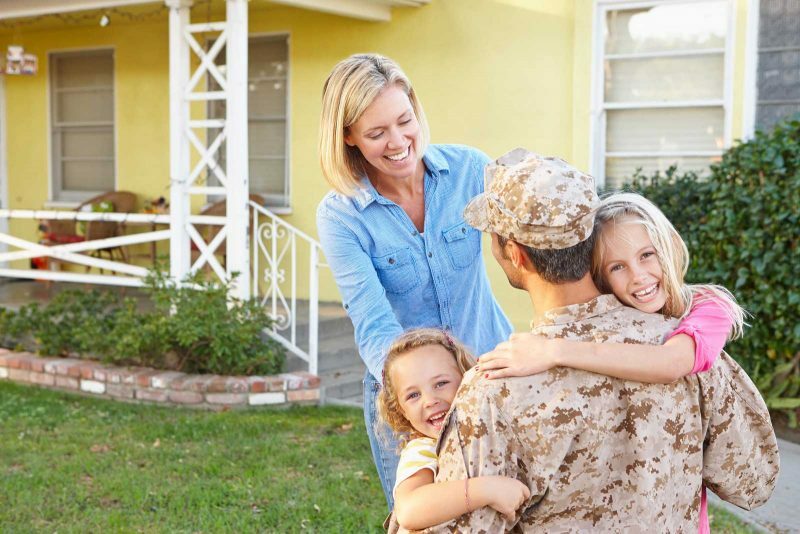 Military families know more about moving than most people, and our agents know how to help with many of our agents being certified military residential specialists. They have earned this certification through specialized training, which has prepared them to help military families find the perfect place to call home while working within the parameters of housing allowances or VA financing. As life-long locals and Hampton Roads experts, we are also intimately familiar with the neighborhoods surrounding each base and military installation, so we can help your family find a house that is convenient, affordable and most importantly - that feels like home. Military members and their families are also eligible for our Hometown Heroes program, which qualifies them for special incentives and discounts. Contact us today to speak to one of our Certified Military Residential Specialists. Thank you so much! After just talking about renting a new home YOU found Nik and I's first home. I honestly did not know what I was going to do since he was deployed when we picked a house, I honestly would have fallen apart if you had not helped me through every step of the way! You found a great home for us that we instantly fell in love with and knew exactly what we needed before we knew. To top it all off you were available to me anytime when I was freaking out or when I just needed to hear it was going to be okay! Thank you Wyndy !! You are definitely the best!!!! I would recommend you to anyone and everyone! !